Starting from the assumption that machine art is not an artistic genre or category, but rather a “discursive formation”, in “Machine Art in the Twentieth Century” text published by MIT Press in 2016, the author, Andreas Broeckmann, invites the reader to take part in a unique exploration of the relationship between art and technical structures, leading to a deeper investigation about the complex and articulate human-machine engagement, since the first encounters of humans with technical systems (or in other terms between individuals and apparatuses). 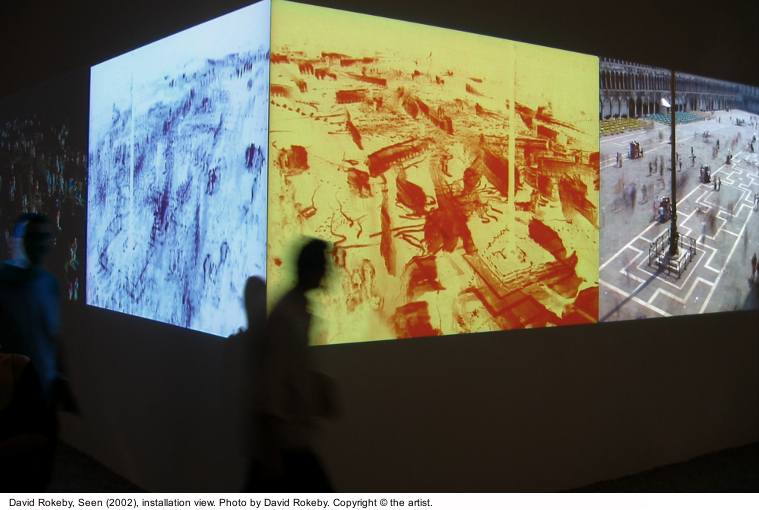 More specifically, artworks from the twentieth and early twenty-first century are examined in the light of new technologies developments and with a focus on the emerging of the “machinic” within the art of the past century, not only from a strict art historical perspective, but also taking in consideration technology and information theory. The result is a critical investigation about machine aesthetics, affecting the cultural conception of technology itself and, eventually, leading to a rethinking of the human relationship with it. As Broeckmann argues since the first pages, “machine” is a notion denoting technical, sociopolitical as well as psychological phenomena. Additionally, even the historical point of view is encompassing nonlinear and overlapping developments, in particular when disciplines interact and intersect themselves, as typical for new technologies. The book is articulated in six main sections (The Phantom of Machine Art; Toward the Art and Aesthetics of the Machine; Algorithm Machine, Image Machine, Body Machine, Ecology Machine) which perfectly illustrate the wide theoretical and critical analysis’ perspective of the author. We had the occasion to discuss with Andreas Broeckmann and ask him few questions about his work. Silvia Bertolotti: How did you decide to write a book about Machine Art and where did your interest in this subject come from? 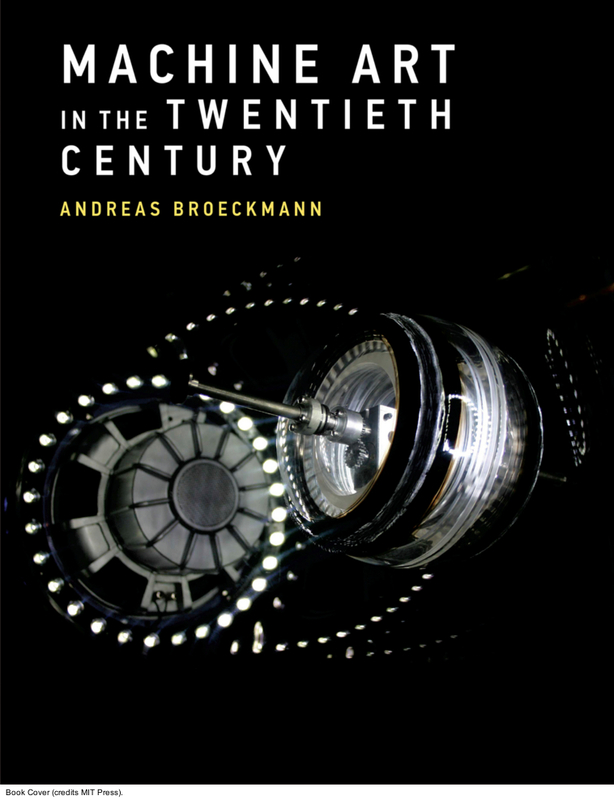 Andreas Broeckmann: It was the encounter with a number of artworks that first sparked my interest in the topic, and my own response to them – which led me to the analysis of the machine aesthetics which I propose in the book. Another motivation was an increase in machine-based agency which I observed in the mid-1990s. Personally, I first saw this on a larger scale in the electronic networks and their distributed and hybrid forms of agency. This got me thinking about human-machine relations and made me want to understand these relations more thoroughly, especially also in an art-historical perspective. Silvia Bertolotti: What do you think has been the main pivotal moment in the history of the machine aesthetics? 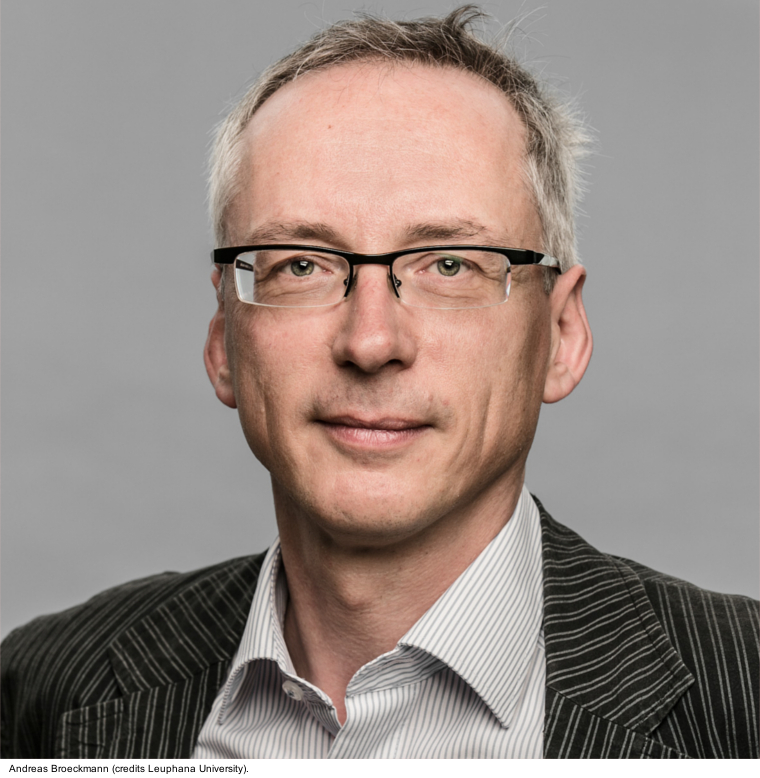 Andreas Broeckmann: This is, of course, an impossible question to answer for a historian. You will find many such pivotal moments, depending on the perspective that you take. In Lewis Mumford‘s analysis of what he terms the “mega-machine”, for instance, it is the construction of the pyramids in Egypt which first instantiates a machinic form of organization and which generates “the machine”. Given my own focus on visual art, I found that there is a significant rupture at the beginning of the 20th century, marked in the narrative that I propose by the publication of the first Futurist Manifesto in 1909. 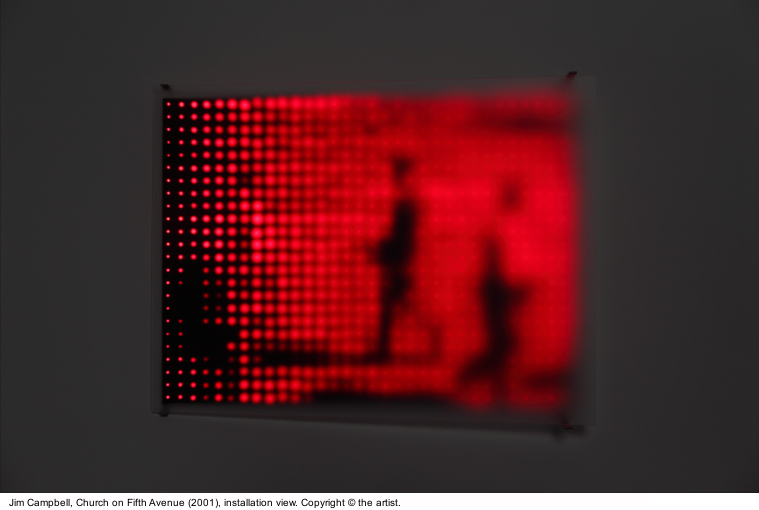 From around this time, the machine becomes a prolific topic of artistic engagement. The Futurist fascination with technology is of course not the reason but rather a symptom of that transformation which, I believe, really has a lot to do with the mechanization of everyday life, with the tele-communication media, and – perhaps foremost – with the introduction of the automobile: this was, unlike the large infrastructural installations of the 19th century, a technical object that the modern (and male) bourgeois individual could use, control and master. Silvia Bertolotti: Within the specific domain of algorithms and machine autonomy, what do you think is the main challenge that AI and machine learning represent for machine art specifically? Andreas Broeckmann: Allow me to backtrack a little bit. Firstly, your question makes it sound as though “machine art” was a particular genre, even a discipline that might be challenged by certain technical developments. I don’t think that that is the case. Machine art the way I understand it is at best a discursive formation, and a conceptual framework through which to understand a particular type of artistic engagement with technology. It is not something that exists by itself, waiting for challenges. And secondly, the whole purpose of the critical analysis of the “machine” concept that I offer in the introductory chapter, is to make it difficult, if not impossible, to speak of something like “machine autonomy”, or “machine learning”, as though it really existed. For me, the “machine” that we speak about here is a mythical entity, it is a narrative figure that plays its role in the modern mythology of the human (whatever that may be). An important, basic structure here is the blurring of anthropomorphism and mechanomorphism, i.e. applying descriptive terms to technical objects which are traditionally used for humans (like “learning”), and vice versa (like comparing the human brain to a computer). From its inception in the 1940s, the program of Cybernetics has been to make the boundary between humans and technics ambiguous, a legacy that we also see in the ambivalent usage of terms like “autonomy” and “intelligence”. – The challenge for anybody today is that, whenever mythological terms like “AI (artificial intelligence)” or “machine learning” are used, we should be aware of their ideological function of occluding the power relations that are built into the technologies and their applications. Silvia Bertolotti: What is the role that recent technologies are playing in the reshaping of a machine aesthetics? Andreas Broeckmann: There are of course many different technical trends in, for instance, computing, or synthetic biology, or in the material sciences, that may each have their own effects; moreover, as an art historian, I tend to look at what artists are doing, or what they have done in the past, rather than speculate about the cultural effects of current technical developments. A trend that I describe towards the end of the book is closely related to the becoming-ecological of technology – a trend that, by the way, was already described as “systems esthetics” by Jack Burnham in the late 1960s. This trend has, I believe, a fundamental impact on our understanding of technology and might – this is what I also suggest in the book – lead to a complete transformation, if not disappearance of the “machine” paradigm. The notion of the machine is predicated on the idea that there is a technical system outside and opposite the human observer – a constellation that would become untenable once people accepted that the prostheses they carry, the devices they use, the drugs they take, the food they eat, the language they speak, etc., and thus they themselves (that which says “I”), are not opposite to, but part of the technical formations. Let me be clear that I don’t think that this is an unproblematic development. But, in response to your question, there are no doubt alternatives to an aesthetics that considers technology in terms of an external, alien and potentially dangerous machine Other.